DigitalOcean’s Custom Images feature allows you to bring your virtual disk images from an on-premise environment or another cloud platform to DigitalOcean and use them to start DigitalOcean Droplets. ISO is another popular image format which you may want to use with Custom Images. ISO images are frequently provided by Linux distributions as a convenient method for installing Linux. Unfortunately, ISO images aren’t currently supported by the upload tool, although support is planned for the end of 2018. 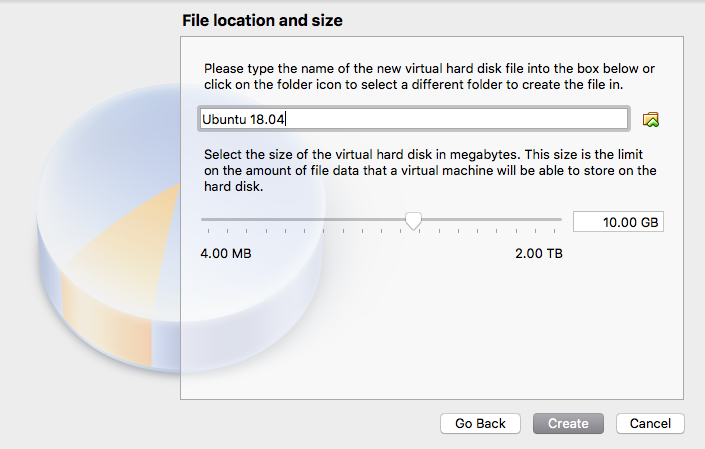 In this tutorial, we’ll demonstrate how to use the free and open-source VirtualBox virtualization tool to create a DigitalOcean-compatible VDI image (VirtualBox Disk Image) from an Ubuntu 18.04 ISO. 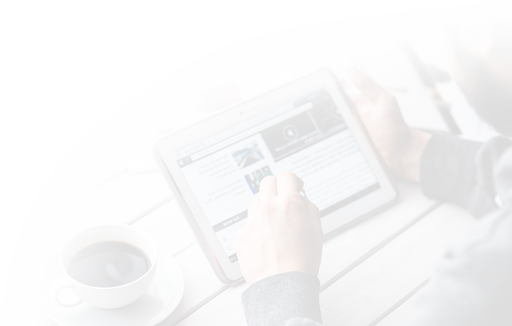 The steps in this guide can be adapted to work with your preferred distribution’s ISO images. 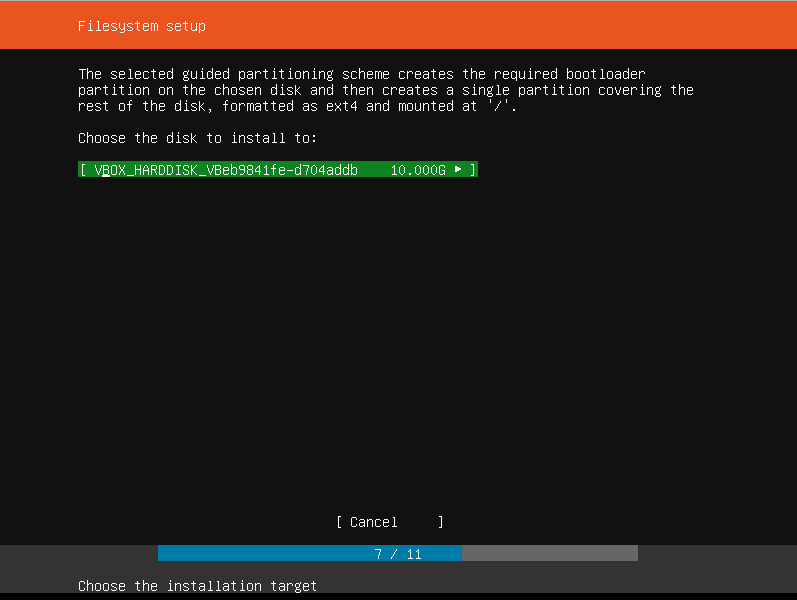 If you’re adapting these steps for another distribution’s ISO and your image does not have cloud-init installed and configured, you must install and configure it manually after installing the OS. Once you have these prerequisites available to you, you’re ready to begin with this guide. The tool we’ll use to convert the ISO-format image in this guide is VirtualBox, a free and open-source virtualizer for x86 hardware. 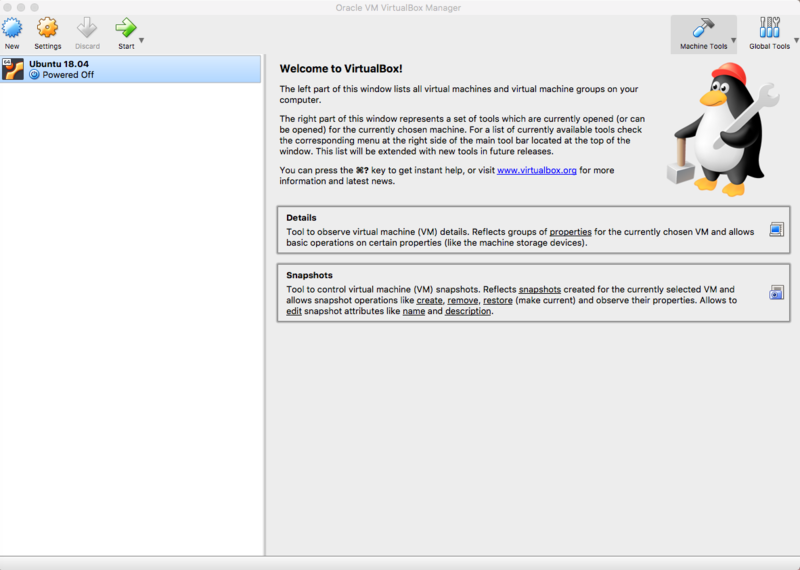 By default, VirtualBox uses a GUI, which we’ll use to create the VDI image in this guide. To begin, download and install VirtualBox from the downloads page. Follow the appropriate link in the VirtualBox 5.2.20 platform packages section depending on your host operating system. In this guide, we’ll be using an OSX system, so we’ll download and install VirtualBox using the provided DMG. Once you’ve installed VirtualBox, open the application. Click on New to begin creating your Ubuntu virtual machine. 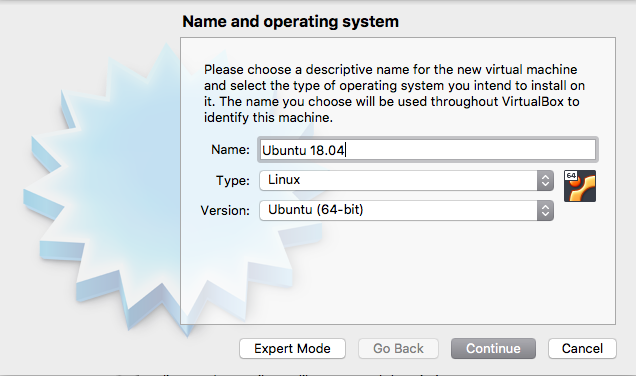 In this tutorial, we’ll name our VM Ubuntu 18.04, but feel free to give the VM a more descriptive name. For Type, select Linux, and for Version, select Ubuntu (64-bit). Then, hit Continue. Unless you have a more complex use case, 1024 MB should be enough memory for your virtual machine. 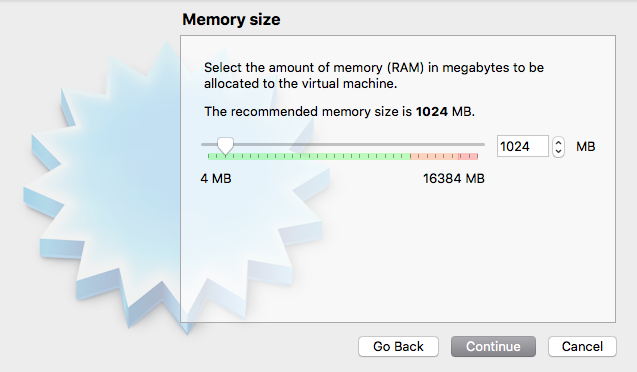 If you need to adjust memory size, enter the amount of memory to be allocated to the VM, then hit Continue. 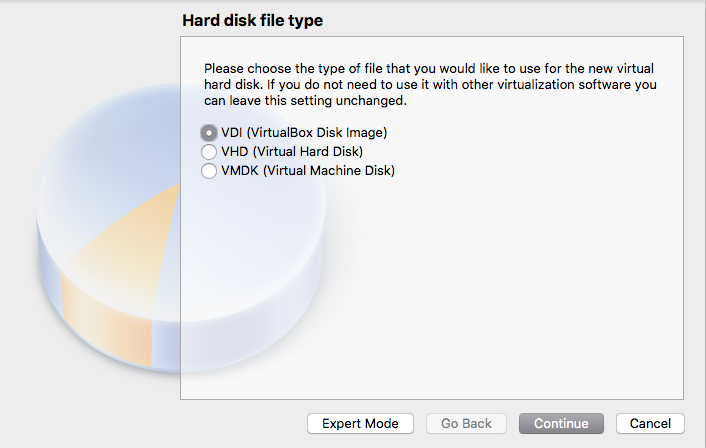 This window allows you to create a virtual hard disk for your VM. This virtual hard disk is the image that you’ll upload to DigitalOcean in a later step. The Ubuntu operating system will be installed from the ISO you downloaded to this virtual hard disk. Make sure Create a virtual hard disk now is selected, and hit Create. All three types are supported by DigitalOcean Custom Images, so unless you have a strong preference, select VDI (VirtualBox Disk Image). Hit Continue. This window allows you to choose between a Dynamically allocated or Fixed size hard disk file. We’ll use the default Dynamically allocated option and allow the file to grow as we install the Ubuntu OS and packages. Hit Continue. Be sure to give yourself enough disk space to install the operating system as well as additional packages you may need. The default 10 GB should be fine for most purposes, but if you anticipate installing a large number of packages or storing a lot of data in the image, you should bump this up to your anticipated disk usage. 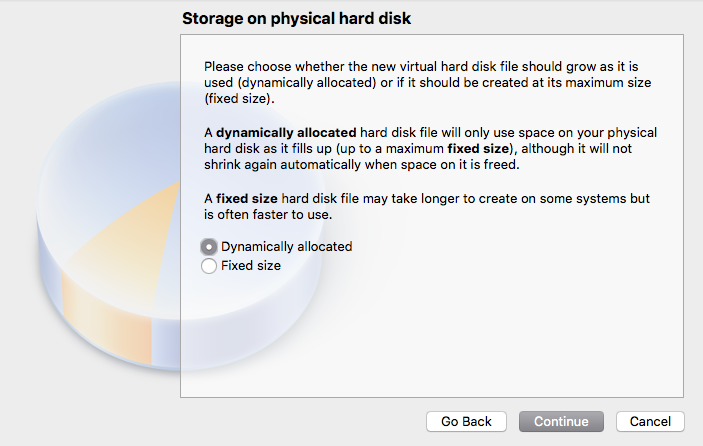 Once you’ve selected the size of the virtual hard disk, hit Create. We can now begin installing Ubuntu onto the virtual machine. 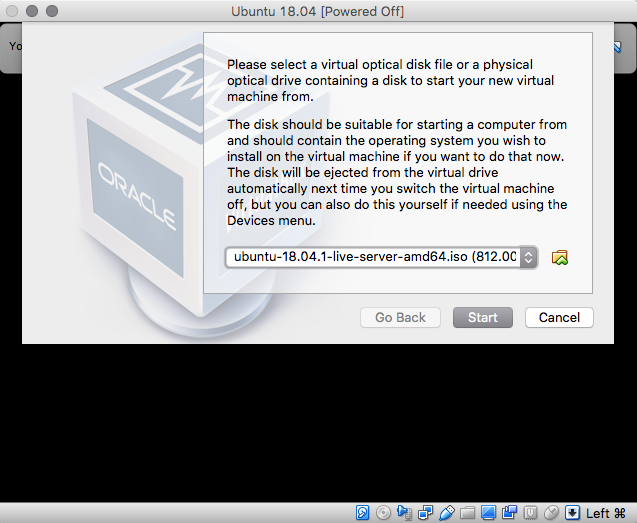 In this step we’ll install and configure the Ubuntu operating system onto our virtual machine. 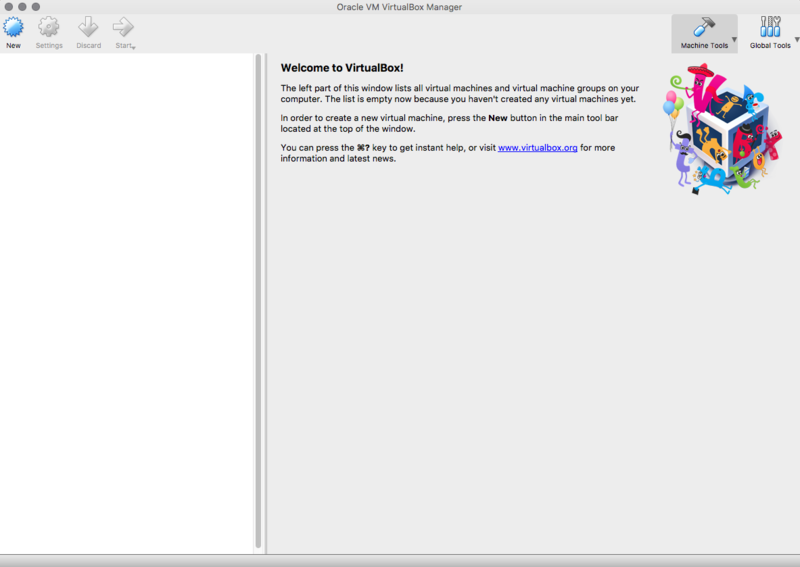 To begin, from the VirtualBox welcome screen, select your virtual machine, and hit the Start button in the toolbar. 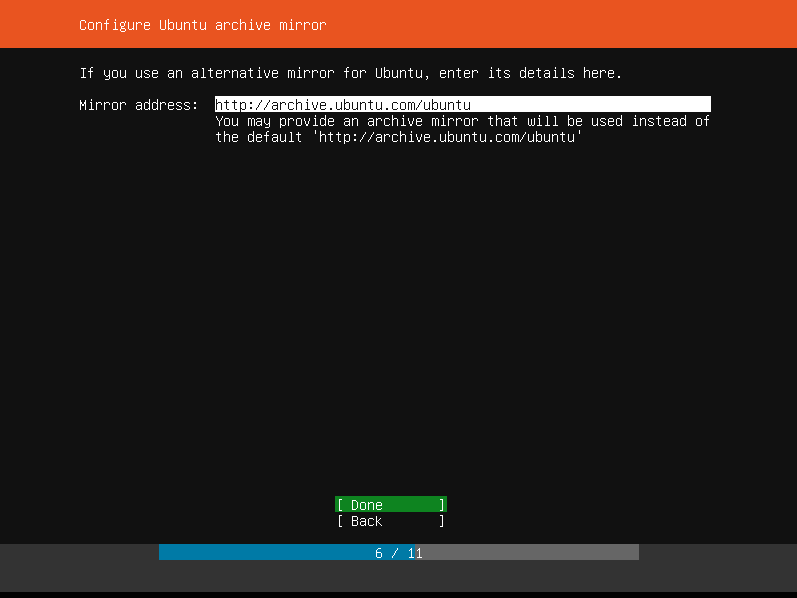 Select the Ubuntu 18.04 Server ISO you downloaded, and hit Start. Choose your preferred language using the arrow keys, and hit ENTER to continue. 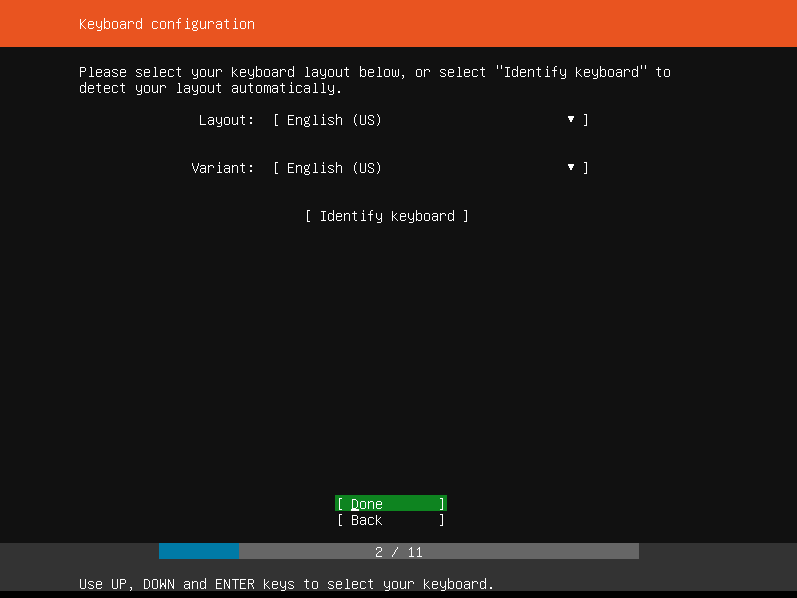 Choose your preferred keyboard configuration, select Done, and hit ENTER. Select Install Ubuntu, and hit ENTER. 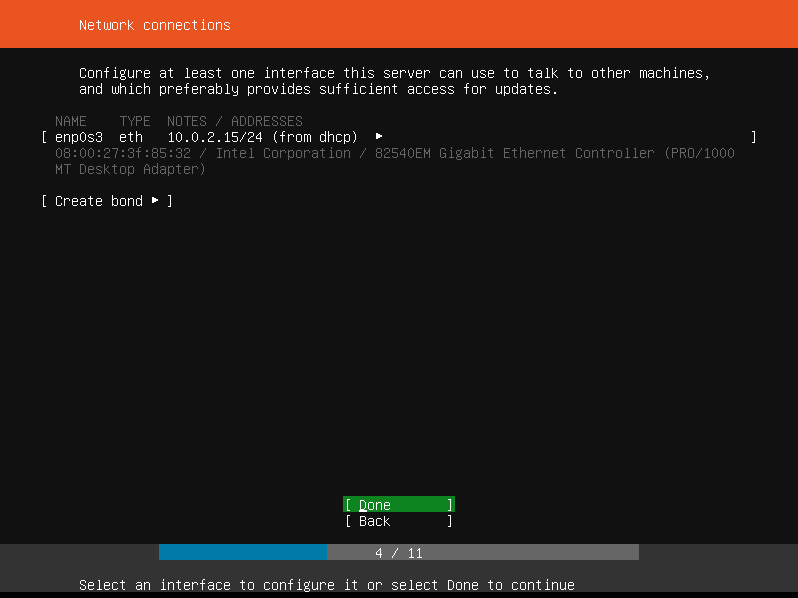 This screen allows you to configure the network interfaces for your Ubuntu server. Since we’re performing the installation on a virtual machine, we’ll just use the default option as the configured interface will be overwritten when we launch the image on the DigitalOcean platform. Select Done and hit ENTER. If you require a proxy, enter it here. Then, select Done, and hit ENTER. Unless you require a specific mirror, the default should be fine here. Select Done and hit ENTER. Unless you’d like to set up Logical Volume Manager (LVM) or manually partition the virtual disk, select Use An Entire Disk to use the entire attached virtual disk, and hit ENTER. 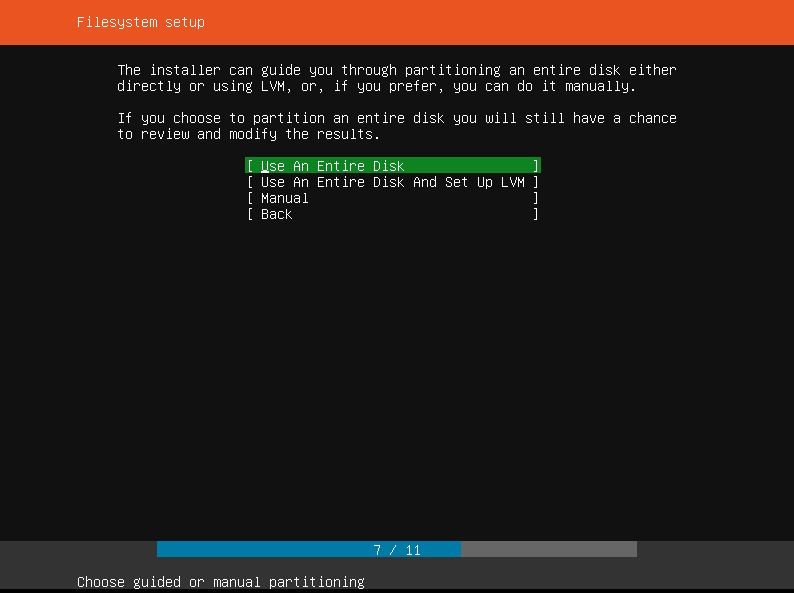 As described in the prompt text, the installer will create a partition for the bootloader, and use the remaining virtual disk space to create an ext4 partition to which the Ubuntu OS will be installed. Select the attached virtual disk and hit ENTER. 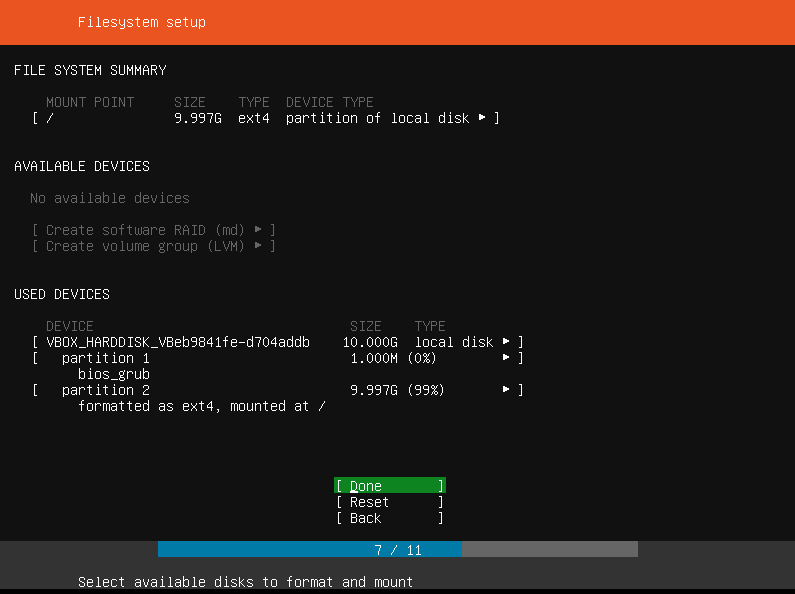 The ext4 partition will be mounted to /, and a second partition (1 MB) will be created for the GRUB bootloader. Once you’ve gone over and confirmed the partitioning scheme for your virtual disk, select Done and hit ENTER. In the confirmation screen that appears, select Continue and hit ENTER. Note that as you fill out this screen, the installer will continue copying files to the virtual disk in the background. 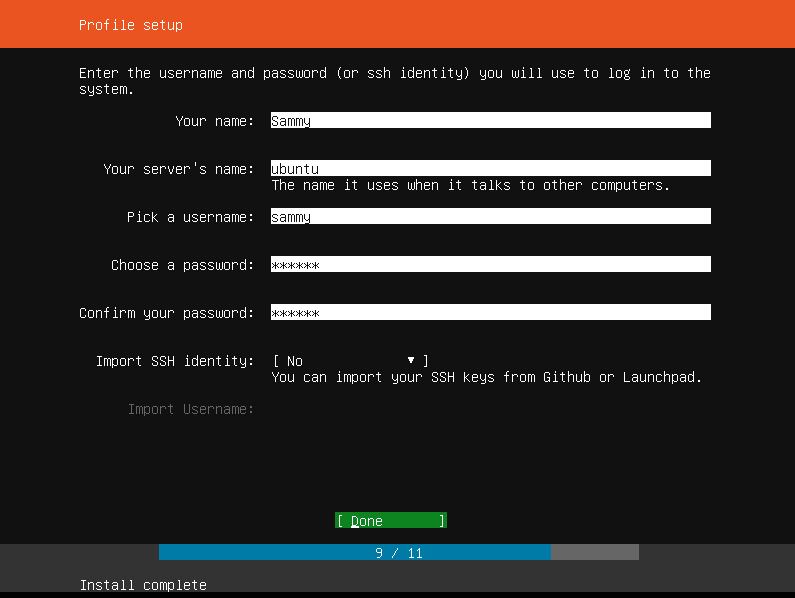 In this tutorial, we’ll create a user named sammy and call our server ubuntu. The server name will likely be overwritten when this image is run on the DigitalOcean platform, so feel free to give it a temporary name here. You can upload your SSH keys to DigitalOcean and automatically embed them into created Droplets, so for now we won’t Import SSH identity. To learn how to upload your SSH keys to DigitalOcean, consult the Droplet Product Documentation. The next screen will prompt you to select popular snaps for your Ubuntu server. Snaps are prepackaged bundles of software that contain an application, its dependencies, and configuration. To learn more about snaps, consult the Snap Documentation. In this guide we won’t install any snaps and will manually install packages in a later step. 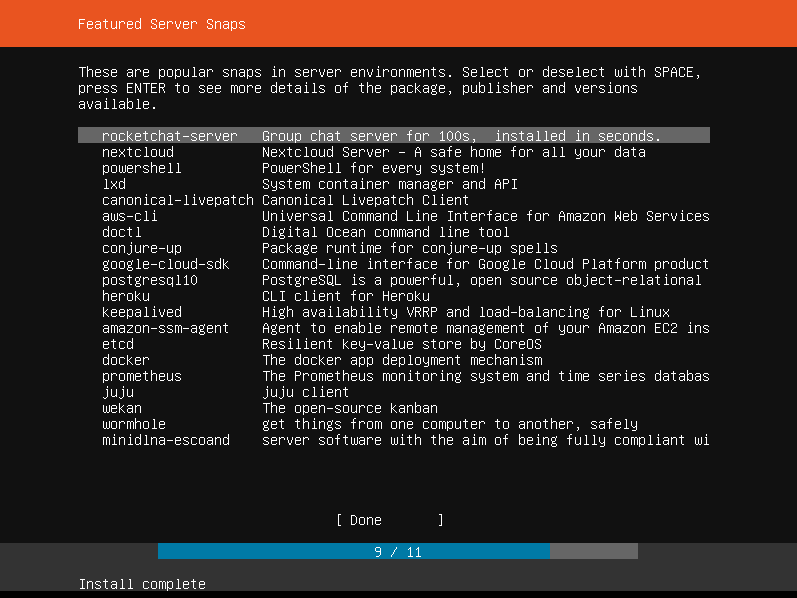 If you’d like to install a snap, select or deselect it using SPACE and scroll down to Done. Then, hit ENTER. Once the installation completes, select Reboot Now and hit ENTER. The installer will shut down and prompt you to remove the installation medium (in this case this is the ISO image we selected earlier). In most cases, the ISO will be detached automatically upon reboot, so you can simply hit ENTER. To double check, in the VirtualBox GUI menu, navigate to Devices, and then Optical Drives. 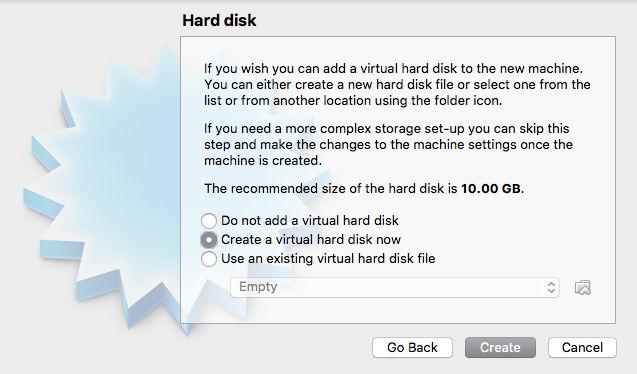 If the Remove disk from virtual drive option is available to you, click on it to detach the ISO from the virtual machine. Then, back in the virtual machine window, hit ENTER. The system will reboot in the virtual machine, this time from the virtual disk to which we installed Ubuntu. 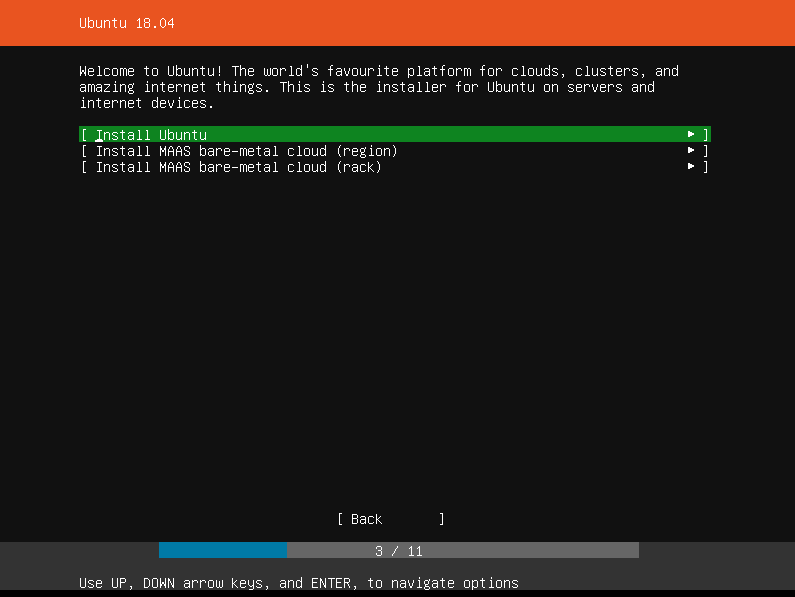 Since cloud-init is installed by default on Ubuntu 18.04 Server, the first time Ubuntu boots, cloud-init will run and configure itself. In the virtual machine window, you should see some cloud-init log items and have a prompt available to you. Hit ENTER. You can then log in to your Ubuntu server using the user you created in the installer. Enter your username and hit ENTER, then enter your password and hit ENTER. 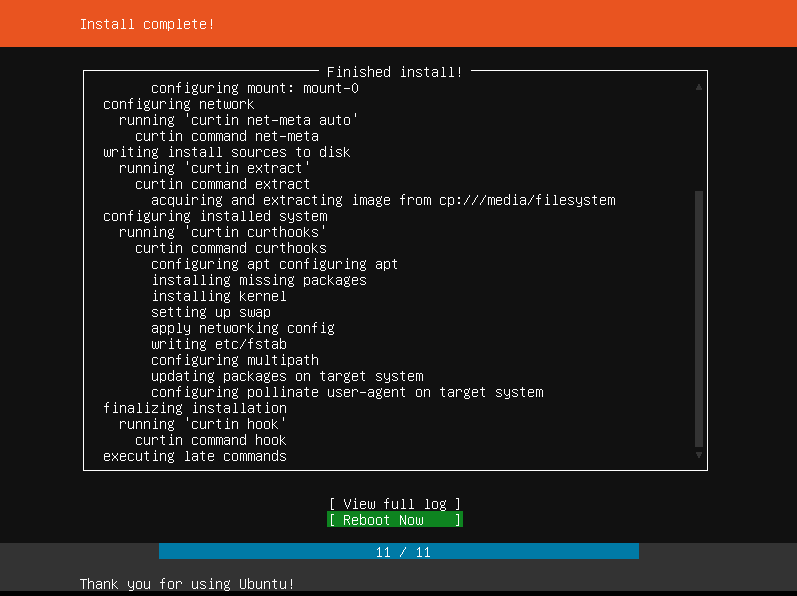 You should now have access to a command prompt, indicating that you’ve successfully completed the Ubuntu 18.04 installation, and are now logged in as the user you created previously. In the next step of this guide, we’ll reconfigure cloud-init and set it up to run when the Ubuntu image is launched as a Droplet on the DigitalOcean platform. Now that we’ve installed Ubuntu 18.04 to a virtual disk and have the system up and running, we need to reconfigure cloud-init to use the appropriate datasource for the DigitalOcean platform. A cloud-init datasource is a source of config data for cloud-init that typically consists of userdata (like shell scripts) or server metadata, like hostname, instance-id, etc. To learn more about cloud-init datasources, consult the official cloud-init docs. By default, on Ubuntu 18.04, cloud-init configures itself to use the DataSourceNoCloud datasource. This will cause problems when running the image on DigitalOcean, so we need to reconfigure cloud-init to use the ConfigDrive datasource and ensure that cloud-init reruns when the image is launched on DigitalOcean. To begin, ensure that you’ve started your Ubuntu 18.04 virtual machine and have logged in as the user you created earlier. First, delete the 50-curtin-networking.cfg file, which configures networking interfaces for your Ubuntu server. When the image is launched on DigitalOcean, cloud-init will run and reconfigure these interfaces automatically. If this file is not deleted, the DigitalOcean Droplet created from this Ubuntu image will have its interfaces misconfigured and won't be accessible from the internet. We can now move on to uploading and launching this custom image on the DigitalOcean platform. Now that we've created an Ubuntu 18.04 VDI image and configured it for use on DigitalOcean, we can upload it using the Custom Images upload tool. On macOS, the Ubuntu virtual disk image we created and configured will be located by default at ~/VirtualBox VMs/your_VM_name/your_virtual_disk_name.vdi. This path may vary slightly depending on the OS you're using with VirtualBox. Before we upload the image, we'll compress it to speed up the file transfer to DigitalOcean. In this command we pipe the source Ubuntu 18.04.vdi file into gzip, specifying as output the Ubuntu 18.04.gz compressed file. Once gzip finishes compressing your file, upload the .gz file to DigitalOcean, following instructions in the Custom Images Quickstart. You should now be able to create and use Droplets from your custom Ubuntu 18.04 Server image. In this tutorial, we learned how to create a custom VDI image from a vanilla Ubuntu 18.04 ISO using the VirtualBox virtualization tool. We adjusted cloud-init so it can properly configure Droplet networking on DigitalOcean, and finally compressed and uploaded the image using the Custom Images upload tool. 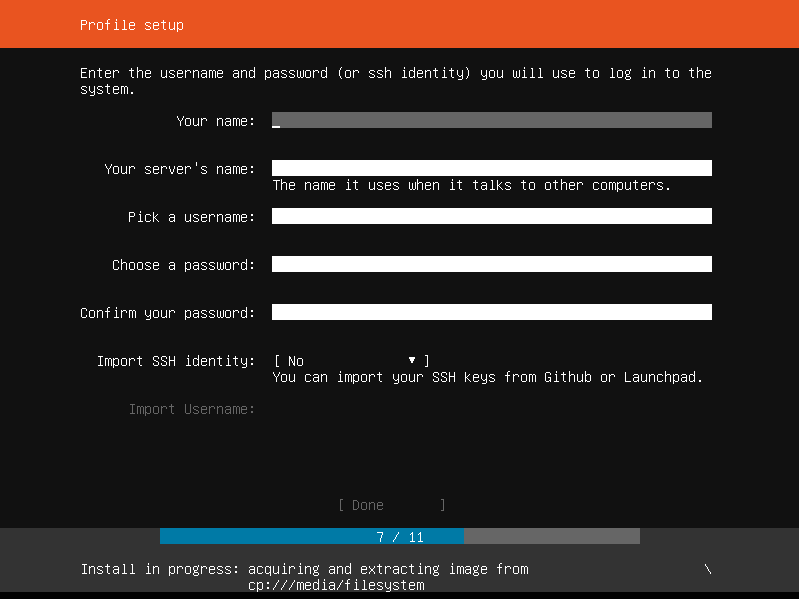 You can adjust the steps in this tutorial to work with your preferred Linux distribution’s ISO images. Ensure that you have an SSH server installed and configured to start on boot, and that cloud-init has been installed and properly configured to use the ConfigDrive datasource. Finally, ensure that any stale networking configuration files have been purged. You may also wish to use a tool like Packer to automate the creation of your machine images. To learn more about DigitalOcean Custom Images, consult the Custom Images product docs and launch blog post.